Dr. Harvey Weingarten received his DDS from the Indiana University School of Dentistry. In addition to his part time private practice in South Bend, Indiana, Dr. Weingarten currently serves as a Clinical Assistant Professor at the Indiana University’s School of Dentistry where in February of 2018 he was appointed as the Associate Dean for Clinical Affairs. He had previously directed the Department of Continuing Education and taught at the Dental Education Program at the I.U. South Bend campus for 25 years. A past president of the Indiana State Board of Dentistry, he is now a current CDCA examiner and serves as the Chairman of CDCA. Dr. Weingarten also works as a consultant in forensic dentistry to the Special Crimes Unit of St. Joseph County. 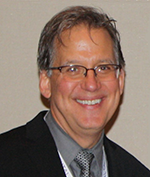 Dr. Weingarten has lectured on Ethics since 2004 throughout the Midwest, at the Chicago Midwinter Meeting, and the Mid-Continent Dental Congress. He also has lectured for the American Dental Association’s Success Series and has presented at dental schools across the country. A graduate of Case Western Reserve University School of Dental Medicine, Dr. Mark Armstrong has been in private practice since 1989. His affiliation with CDCA began in 2005 following a gubernatorial appointment to the Ohio State Dental Board where he was President in 2009 and Vice President in 2007 and 2008. Dr. Armstrong has served the CDCA in numerous capacities throughout his membership, most recently as Treasurer and Finance Committee Chair from 2014-2018. He was a member of the Credentialing Committee and a Member-at-Large of the Board of Directors for two terms in 2012 and 2013. 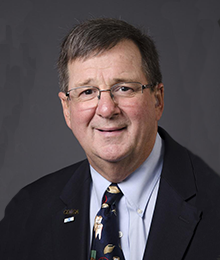 Dr. Armstrong’s commitment to his field is demonstrated by his continued membership and active presence in the Western Ohio Dental Society, Ohio Dental Association where he has led numerous committees over the years. He has also participated as a civil servant to our country via forensic efforts required on behalf of victims of September 11th and for many years following working with the Department of Homeland Security’s Disaster Mortuary Response Team. 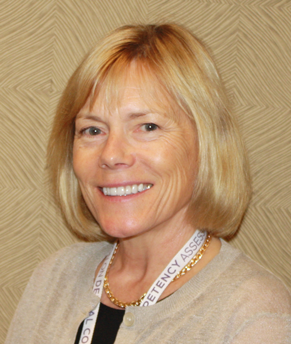 Mary Johnston, RDH, has been a member of the CDCA for 20 years and has worked in private practice for over 40 years. She was formally an adjunct clinical faculty member at Lansing Community College. She was appointed to the Michigan Board of Dentistry by Governor John Engler for eight years. Two of those years she served as Vice Chair. 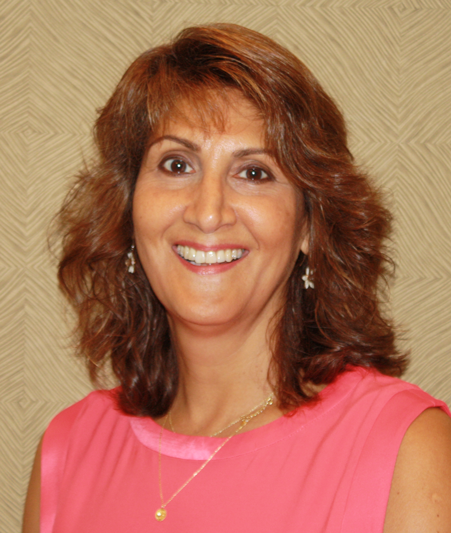 Within the dental licensure community she has served both the CDCA and ADEX in several committee capacities, as Dental Hygiene Representative on the ADEX Board of Directors, and Dental Hygiene Member at Large for the CDCA Board of Directors. Dr. Jim Jansen graduated from the Indiana University School of Dentistry in 1980. 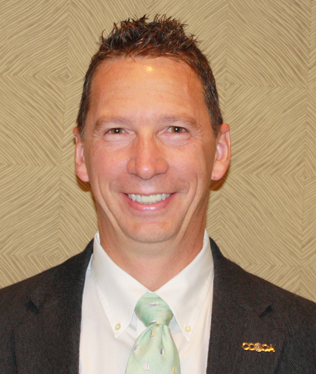 He is a past President of the Indiana State Dental Board and Immediate Past President of the Isaac Knapp District Dental Society in Northeast Indiana, an active component society in the ADA. Dr. Jansen has been involved with the CDCA for over 11 years. 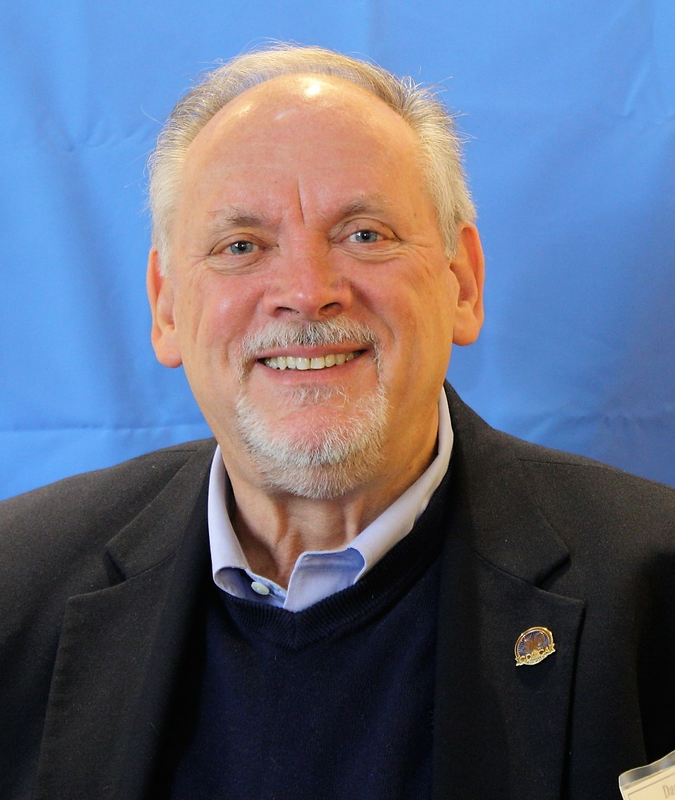 He has served as a CDCA Board Member-at-Large and a member of the CDCA Finance Committee. Currently, Dr. Jansen serves as the Chair of the Finance Committee and Board Liaison of the 50th Anniversary Planning Committee. He also maintains a presence in the activities of the Indiana Dental Association and works part-time in a multi-doctor practice of dentistry he helped to create in his hometown in Indiana. Mariellen graduated from the Forsyth School for Dental Hygienists in 1975 before beginning a successful career of 35 years in clinical practice and is now pursuing a graduate degree. She has been an active CDCA member for over 12 years. During her time with the CDCA she has served on the CDCA Nominating and Credentials committees as well as the ADEX dental hygiene examination committee and the House of Representatives. Outside of the CDCA, Mariellen is also the Secretary and past Chair of the Pennsylvania State Board of Dentistry and the Dental Chair-person for the Anne Silverman Community Health Clinic. 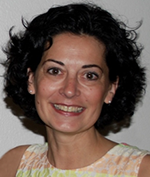 Michelle graduated from the University of Maine in 1990 and has worked in private practice and public health. While being an active CDCA member, she has served on the CDCA Assignment Committee and School Relations Committee. She has also been a member of the Maine Board of Dental Examiners and Maine Board of Dental Examiners Sub-committee on Dental Hygienist. Michelle is a Past President of the Maine Dental Hygienists Association and a former appointee to the American Dental Hygienists Association Council on Annual Session Policy/Bylaws. 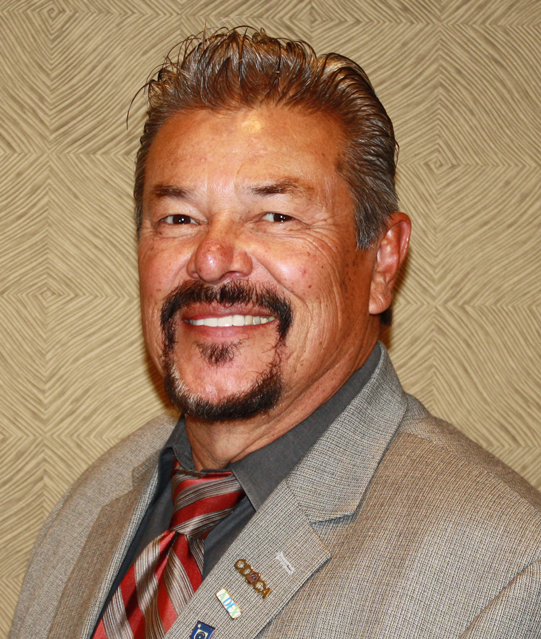 Tony Guillen, DDS, earned his Doctor of Dental Surgery from Loma Linda University School of Dentistry in 1975. He opened his dental practice in Fallon, Nevada providing family and cosmetic dentistry services to a rural community, 60 miles from Reno for the past 40 years. He was appointed to the Nevada State Board of Dental Examiners in 1998 and continued to serve the State for over 14 years through 4 additional gubernatorial appointments. He was elected Secretary, Treasurer and then President of the Board, serving until the end of his final term. In addition to his duties as an examiner for clinical licensure, he conducted numerous complaint investigations, administered conscious sedation site and dental inspections/exams for issuing administrator permits, and served as clinical instructor at UNLV School of Dentistry for 2 years. Dr. Daniel Nunley obtained his DDS degree from West Virginia University School of Dentistry in 1975 after a brief career as a high school mathematics teacher. Having served on the West Virginia Dental Board starting in 1988 (President, 1997-1998), Dr. Nunley has worked to institute continuing education requirements and universal dental licensure examinations. These efforts were inspired by his own experience having taken and passed four different board exams to practice through his early career. His affiliation with the CDCA began thirty-years ago this year, in 1989. Since then he has been part of the Steering Committee and worked to pilot manikin exams. Dr. Nunley has acted in many roles at exam sites across the country, including Assistant Chief, Dental and Dental Hygiene CFE, and Perio/Restorative examiner. A graduate of the University of Pennsylvania School of Dental Medicine, Dr. Mina Paul has also completed a Fellowship in Geriatrics as well as holds a Master’s in Public Health. Currently, she maintains a private practice and is Dental Director of the Greater Roslindale Medical and Dental Center in addition to teaching as an Associate Professor at Boston University and serving as a member of the Dean’s Advisory Board. While presently serving as a board member for both ADEX and the CDCA, Dr. Paul has also held many national leadership positions in the past including: President of the American Association of Dental Boards, First Trustee of the Boston District Dental Society, Chair of the Board of Registration in Dentistry of Massachusetts, and Fellow of both the American College and the International College of Dentistry. 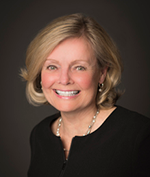 She has also served on the ADA Council of Dental Education and Licensure among various other national committees, and continues to serve on numerous task forces in the state including the task force on Opioid Prescribing and Pain control. Dr. Perkins served as Board Chairman from 2015-2019. He has been a CDCA/NERB member since his appointment by Governor Lowell Weicker to the Connecticut State Dental Commission in 1992. 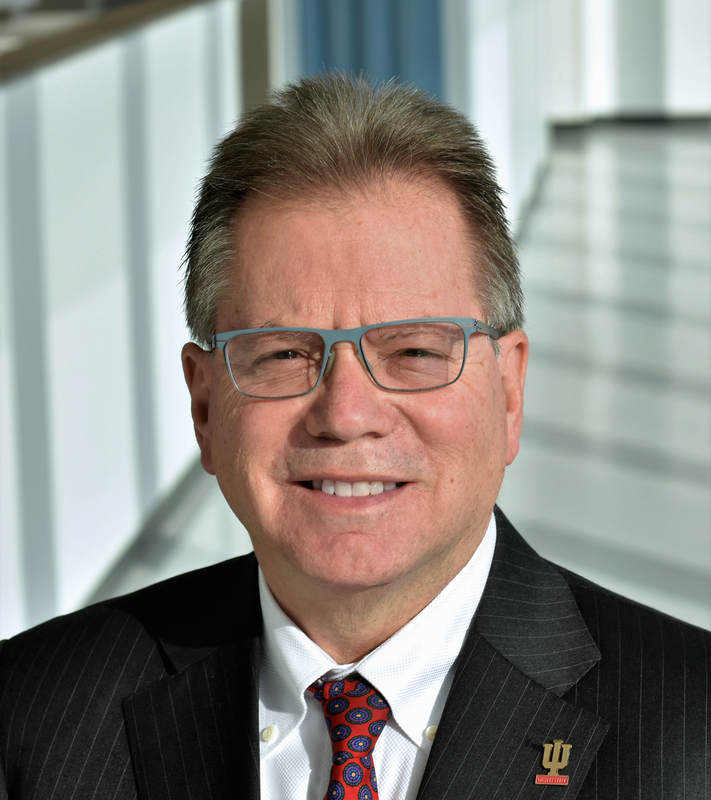 Dave served on the CDCA Board of Directors as a Dental Member at Large before being elected as Vice-Chairman and is presently the Chairman of the Board of Directors. Dave also represented the American Association of Dental Boards (AADB) for 4 years on the Commission on Dental Education and Licensure (CDEL) and recently completed a 4-year term on the Joint Commission on National Dental Examinations (JCNDE). While on CDEL, Dave served on the ADA expert panel on Oral Cancer and the CDEL Committee charged with developing a Part III of the National Boards that would eliminate patients from dental licensure examinations.